Will Lebanon have a new government by the end of 2018? Lebanon's parliament speaker said there are parties that do not want a new government, a newspaper reported on Monday, highlighting the obstacles that have derailed its formation after an agreement had seemed close. More than seven months since its last election, Lebanon, heavily indebted and suffering economic stagnation,finds itself dire need of an effective administration to enact long-awaited reforms and put public debt on a sustainable track. Separately voicing his frustration at the crisis, Lebanon's Maronite patriarch said in his Christmas address that politicians were "masters in creating problems and obstacles" and did not care about losses suffered by the state and people. Prime Minister-designate Saad al-Hariri has been seeking to strike a deal on a government that splits portfolios among rival groups according to a sectarian power sharing system, designated by country's constitution. A deal looked close last week when a mediation effort made headway towards resolving the last big problem over Sunni Muslim representation. Hariri said on Friday he hoped to finalize a deal later that day. But new complications emerged later on Saturday. 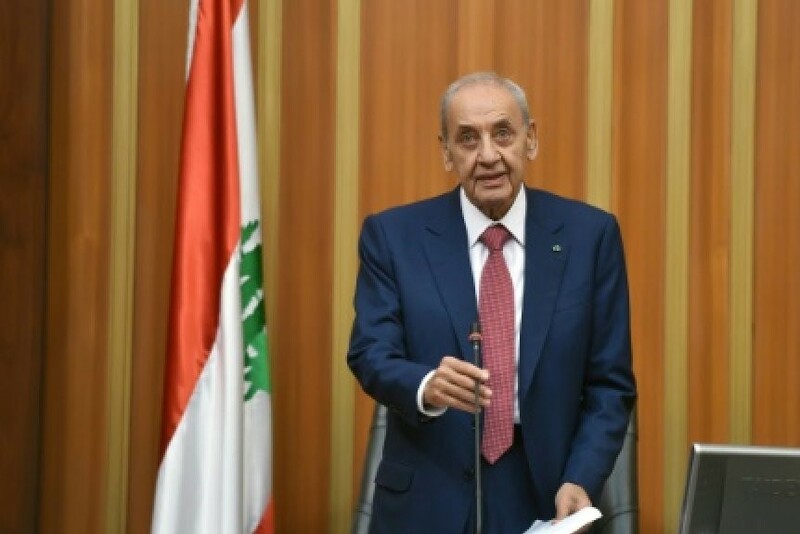 Speaker Nabih Berri told al-Akhbar: "What happened confirms there are parties that do not want the government to be born at all." He expressed great concern regarding "what awaits the country in the coming period." The dispute over Sunni representation emerged as a group of Sunni MPs backed by the Shi'ite group Hezbollah said they must be allocated a seat in cabinet to reflect their election gains and Hariri resisted their demand.